This cache has been placed at Cataloo Steps near the wooden bridge. 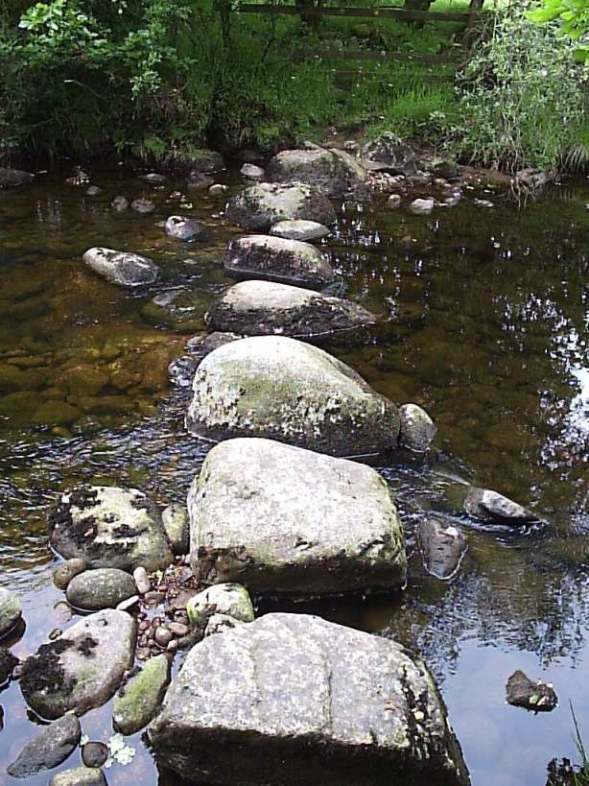 Look out for the two lots of Stepping Stones nearby, Tavy and Baggator Brook, and a WD boundary stone. Due to tree cover the co-ordinates may not be accurate. Please be careful with the tree where the cache is hidden.